The quality of biomedical images tends to improve constantly (better spatial and temporal resolution, better signal to noise ratio). Not only the images are multidimensional (3 spatial coordinates and possibly one temporal dimension), but medical protocols tend to include multi-sequence (or multi-parametric)1 and multi- modal images2 for each single patient. Despite remarkable efforts and advances during the past twenty years, the central problems of segmentation and registration have not been solved in the general case. It is our objective in the short term to work on specific versions of these problems, taking into account as much a priori information as possible on the underlying anatomy and pathology at hand. It is also our objective to include more knowledge on the physics of image acquisition and observed tissues, as well as on the biological processes involved. 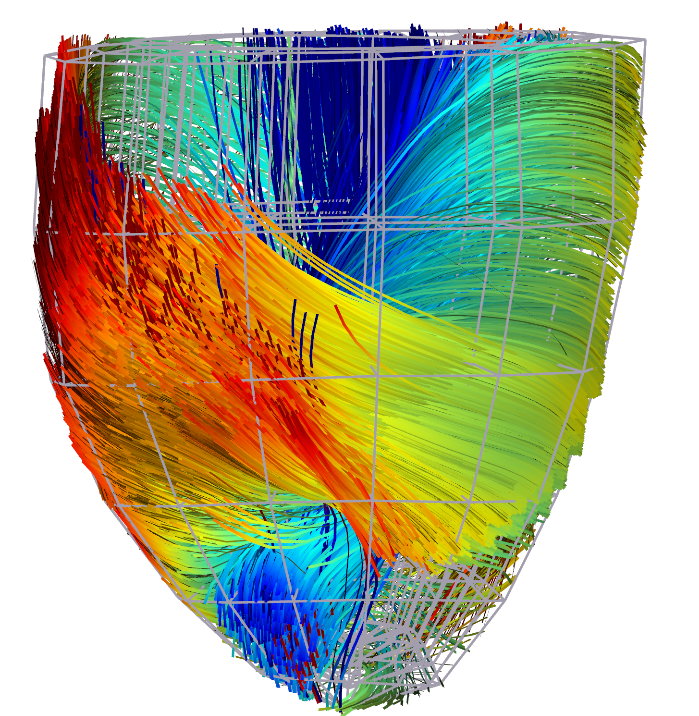 Therefore the research activities mentioned in this section will incorporate the advances made in Computational Anatomy and Computational Physiology. Participants: Ezequiel Geremia, Nicholas Ayache, Olivier Clatz, Antonio Criminisi [MSR], Ender Konukoglu [MSR], Bjoern Menze [MIT]. 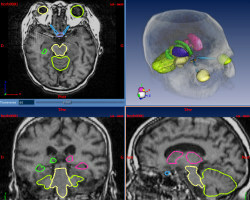 • We extend the previous work for multiple sclerosis lesion segmentation of Geremia et al. for spatio-temporal cardiac images. 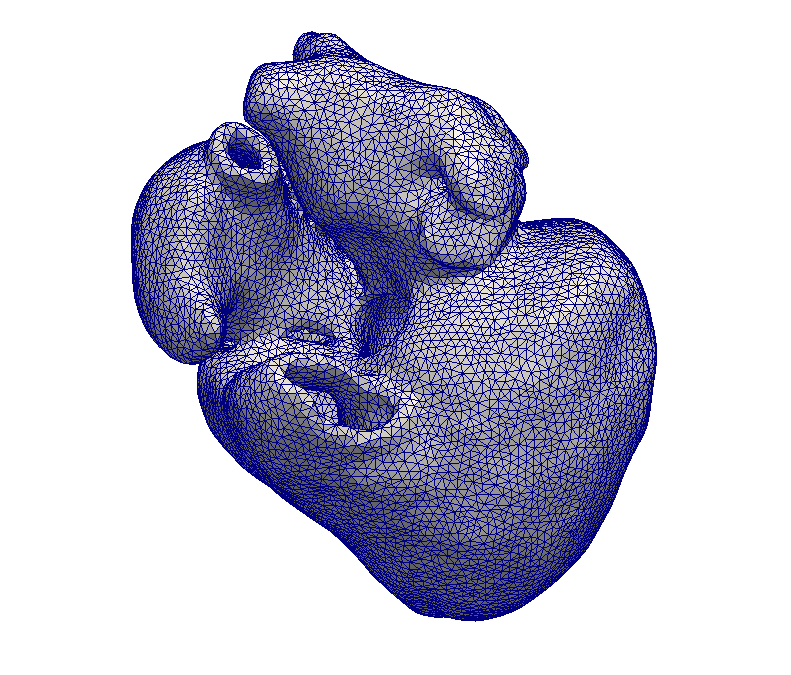 • A fully automatic two layer left ventricle segmentation algorithm from 4D cardiac cine MRI sequences was proposed for MICCAI STACOM LV segmentation challenge using a random forest classification algorithm. • Spatio-temporal features are used in the random forest framework to learn the segmentation task without explicitely defining the segmentation rules. 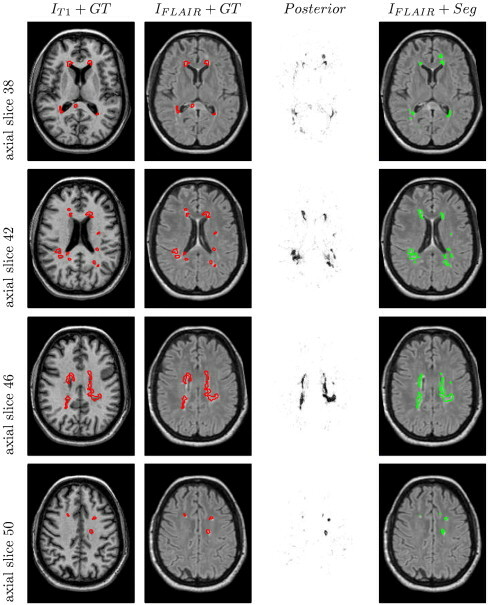 • Machine learning based MRI intensity standardization and pose normalization preprocessing pipeline was proposed to deal with diverse cardiac MRI datasets. Participants: Liliane Ramus [Correspondant], Grégoire Malandain, Vincent Grégoire [UCL], Juliette Thariat [CAL]. This work is done in collaboration with DOSIsoft S.A., Centre Antoine Lacassagne (CAL) and Université Catholique de Louvain. 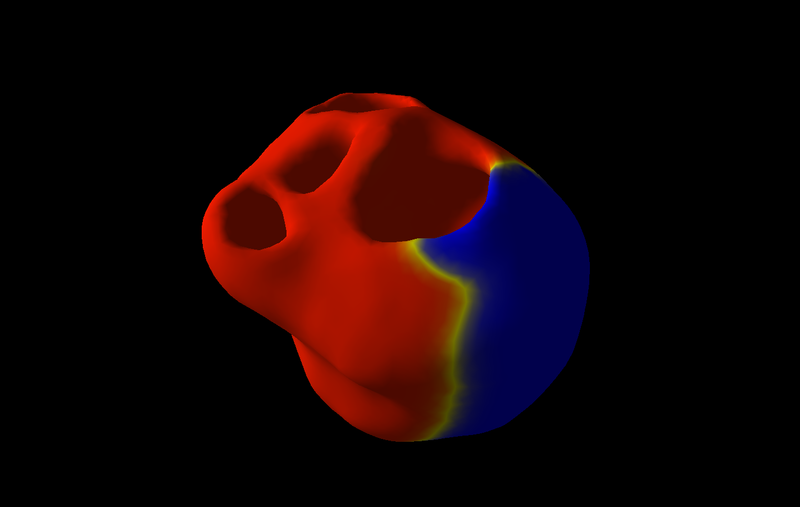 Atlas-based segmentation, atlas selection, patient-specific atlas, atlas stratification, radiotherapy, head and neck cancers. • We investigate average atlas construction, atlas stratification and patient-specific strategies based on the selection and fusion of the most appropriate atlases for each patient. We compared global, regional and local selection and fusion of the atlases. • We show that the proposed patient-specific strategies enable to significantly improve the quality of the automatic segmentation in comparison with average atlas strategies. 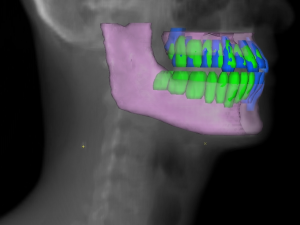 • We evaluated the proposed algorithms in two different contexts: segmentation of the lymph node levels and the organs at risk for radiotherapy planning, and segmentation of the teeth for post- irradiation dental care management.